Russia’s campaign to block the messaging service Telegram temporarily took down Twitter, Facebook and Russian tech giants, according to a registry of blacklisted Internet Protocol (IP) addresses. State media regulator Roskomnadzor has begun blocking websites en masse to enforce an April 13 court order to ban Telegram over its refusal to grant access to its users’ private messages to Russia's security services. 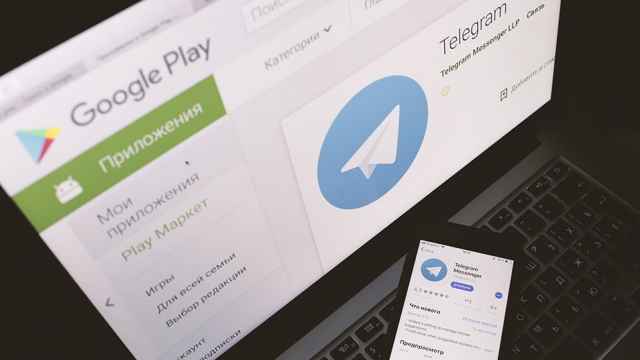 Google and Amazon cloud services have experienced major disruptions as Roskomnadzor continues to seek their cooperation in denying Telegram accessibility. 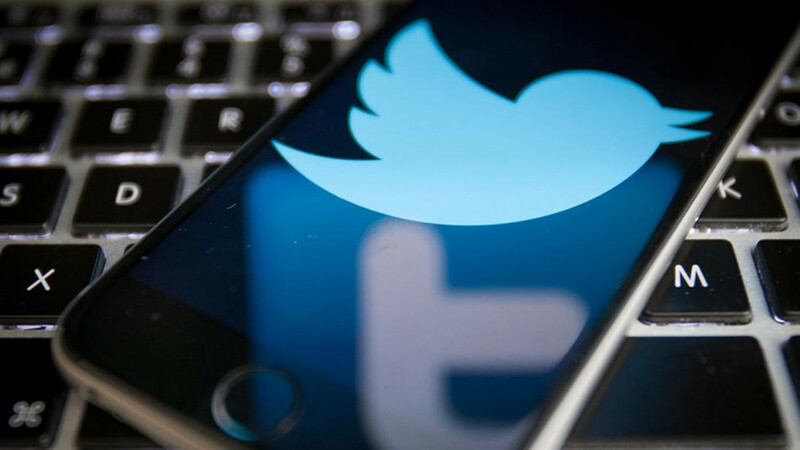 The IP addresses of Facebook, Twitter, as well as Russian search engine Yandex and social media website VKontakte, had been added to the national registry of banned sites, blacklist tracker and IT consultant Vladislav Zdolnikov wrote on Telegram early Friday. The addresses were removed from the registry two hours later, the vc.ru online startup outlet reported. 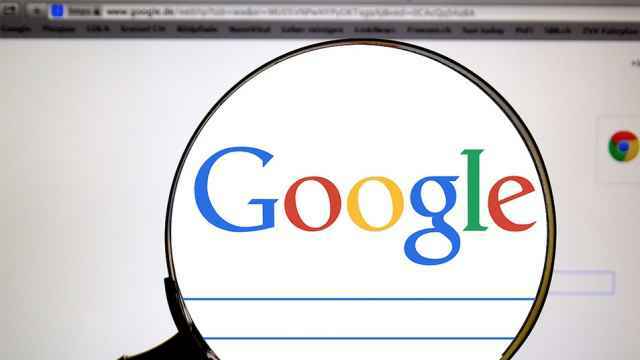 However, almost 18 million IP addresses, including those of Google and YouTube, remain blocked in Russia as of Friday morning. “This is an agency filled with monkeys with grenades,” Zdolnikov wrote in a follow-up post. The Bell news website underscores the “symbolic” significance of Roskomnadzor’s willingness to ensnare Russian websites as it chases after Telegram. Meanwhile, Moscow’s City Hall has approved the Russian Libertarian Party’s pro-Telegram rally for up to 5,000 people on April 30. State regulators disrupt online services in their effort to ban the Telegram messaging service. A Russian children’s bookstore has opened a Telegram channel after its website fell victim to the authorities’ efforts to ban the messaging app. 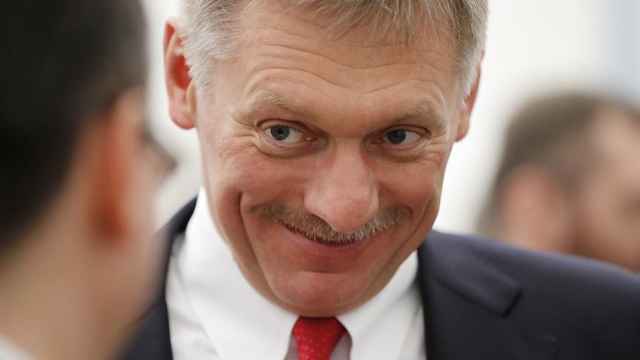 Dmitry Peskov is still using the Telegram messaging service despite state regulator’s efforts to block it from being accessible in the country. 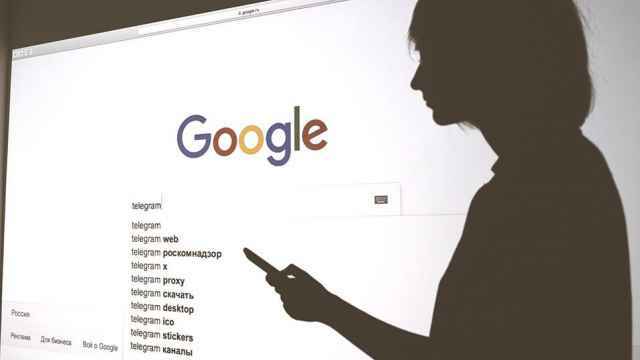 Google was fined 500,000 rubles ($7,530) for failing to filter searches based on a government registry of banned websites.